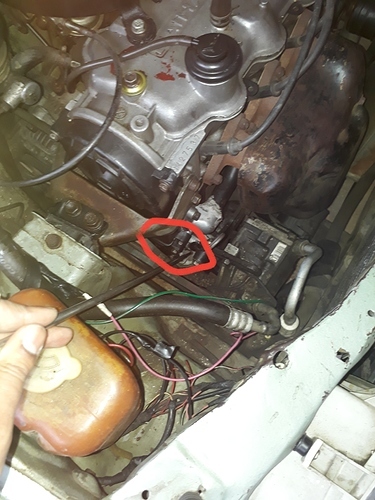 I need engine wiring diagram, have few points on engine without any connection with wire. Ok, Thank you sir, My fan is direct so do i need to connect these points or not? Looking forward for your precious suggestions. mechanic in lahore. There was a crank issue so i get it overhualed. time of overhauling. I am sending you 2 video links so you can hear noise, and attaching picture from where iam feeling more noise using stethoscope. in lahoor Obama car care centre can help you dial 0321 4106898 10 am to 7 pm week days. make sure the timing belt cover is not rubbing the crank pulley. It makes a very loud creaking noise too. 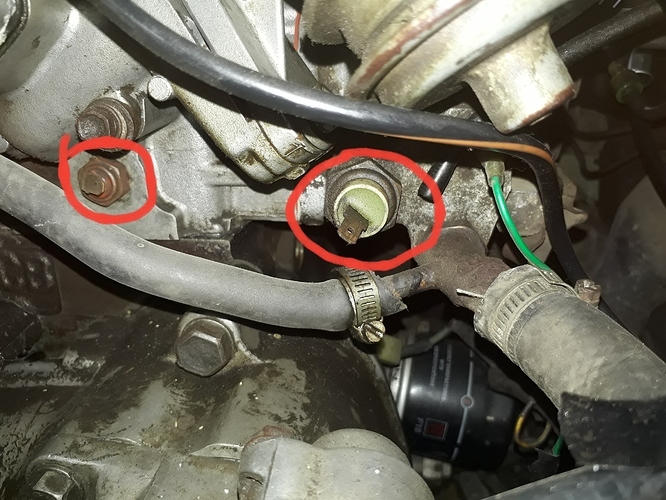 btw your mechanic has used about half a tube of RTV on the waterpump intake pipe. Why didnt he replace that pipe and put a new O ring on it? Thank you @Xulfiqar. I checked this but its not rubbing with cover. Maybe there is some other thing or oil pump chain as one of mechanic told me. The noise reduced when car runs few minutes. The noise is high when i start it, after 3 to 5 minutes it reduced. but when i remove all belts the noise increased. It maybe the oil pump chain or the balancer shaft gears too. However I have never seen them bad unless the engine was really trashed. Need another favour from you @Xulfiqar @capsat @saboor73 My charade gives fuel smell when running specially in summer, no smell in winter. Any suggestion from you guys. check the fuel fill neck and the breathing tubes on top of it. The fumes or vapours comes out from the fuel cap??? Please confirm. 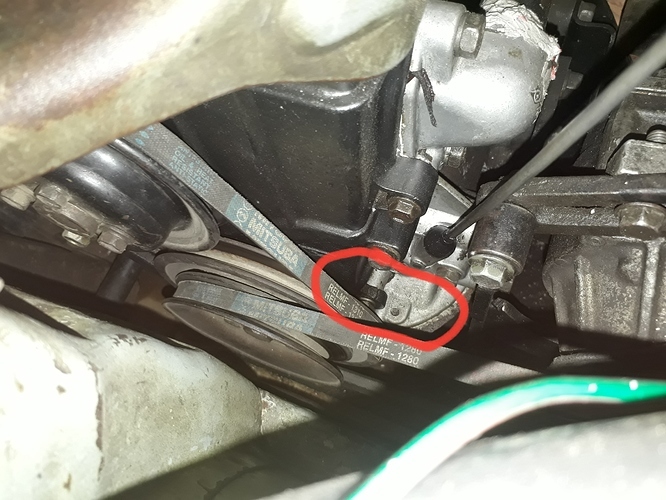 I tried to give some packing on fuel cap with rubber washer, the smell was gone but petrol was started coming out from petrol filter under the bonnet when car stops. Maybe vaccum was created maybe in fuel tank and exerted pressure on fuel filter. When i removed the washer from cap, the leaking of petrol from filter moved away. Your tank vent oneway valve is blocked with dirt, remove tank and clean all the little tubings and fittings you see on top of it.